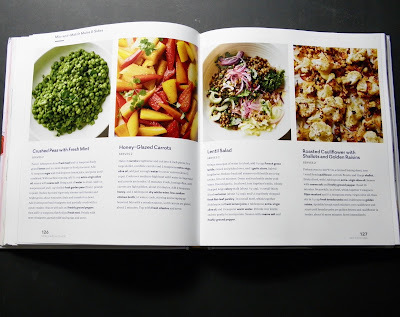 The latest publication to come from the kitchens of Martha Stewart Living is a beautifully photographed, well-organized and practical cookbook dedicated to newlywed couples. One should look at Martha's 'Newlywed Kitchen' as a sensible, attainable and delicious compilation of recipes for anyone starting a home. 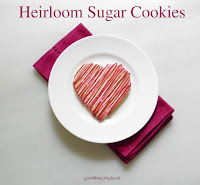 In this book you will get tips on how to stock a pantry, what essential kitchenwares to buy for your home, choosing the right china and linens for the table, and of course, a good amount of recipes for weekday meals, weekend brunches, desserts and even holiday get-togethers. 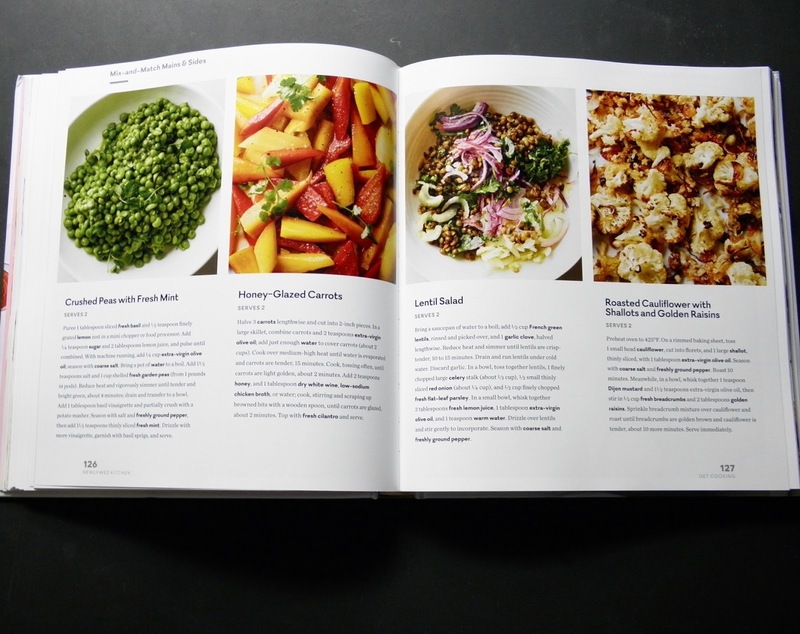 Personally, I think it's rather genius to have a cookbook with recipes that make two servings, instead of the usual four and over. 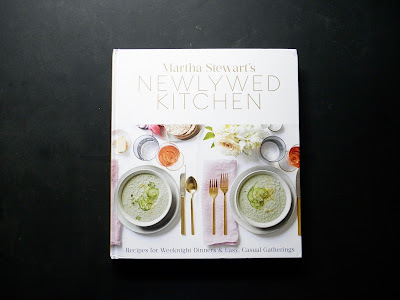 Martha's book will not only be useful for the newlywed couple, but it will be exceptionally helpful for any couple who wants to cook fresh, delicious meals, without having to waste time, energy and resources making large quantities of food. As I said, it's brilliant. 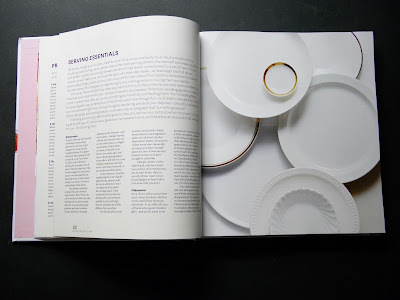 The chapter on Serving Essentials is great because you get a thorough digest of must-have dinnerware, glassware, serveware, linens and entertaining accessories. Pay attention to these suggestions as they will come in handy. The layout of the recipes makes it easy to follow each step, and the photography is nothing short of beautiful. 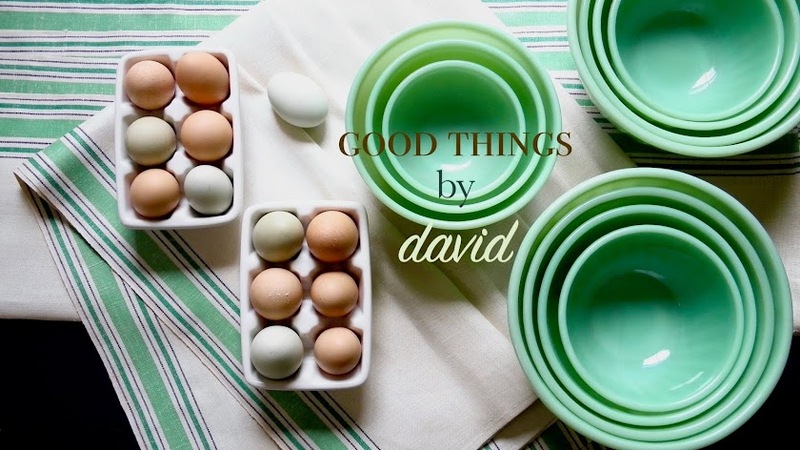 It's what we've come to expect from a Martha Stewart publication. 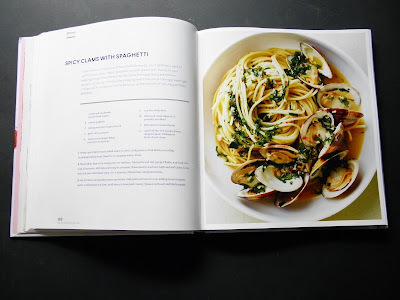 About halfway through the book, there are some "cooking school" lessons called 'Mix-and-Match Mains & Sides', which focus on a main dish, with all of the essential how-to steps, in addition to four side-dish suggestions. This allows you to pick and choose from week to week. How great is that? 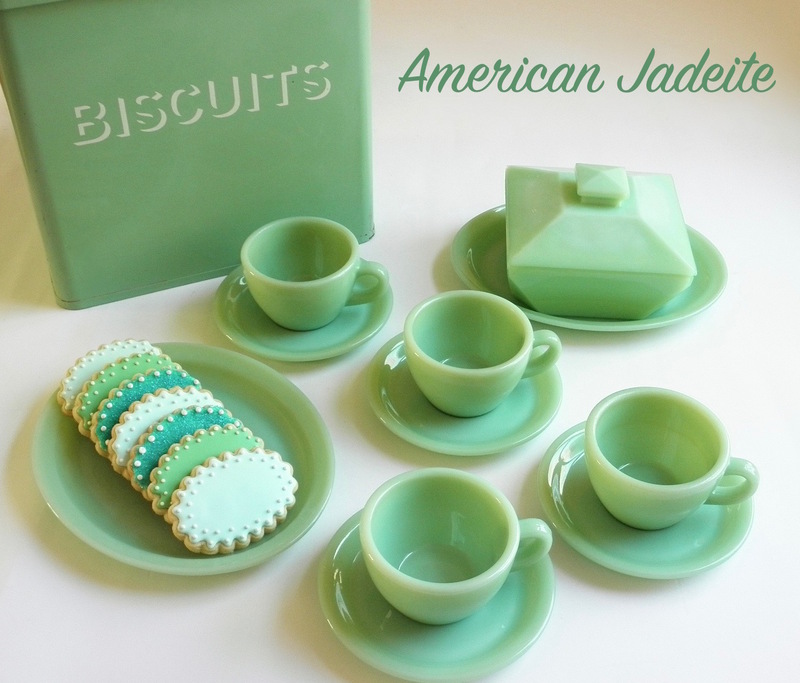 Again, the sides serve two! 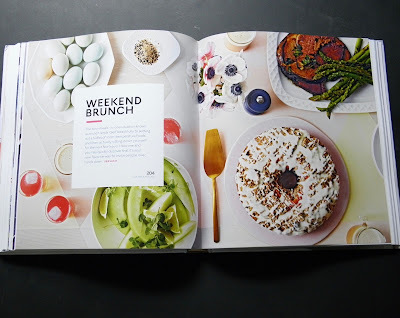 Let's not forget desserts and the Gather Round chapter which gives us menus for a small crowd, and instructions on how to cook a Weekend Brunch, A Game Day Chili, a Fondue Dinner, a Taco Fiesta, among others. 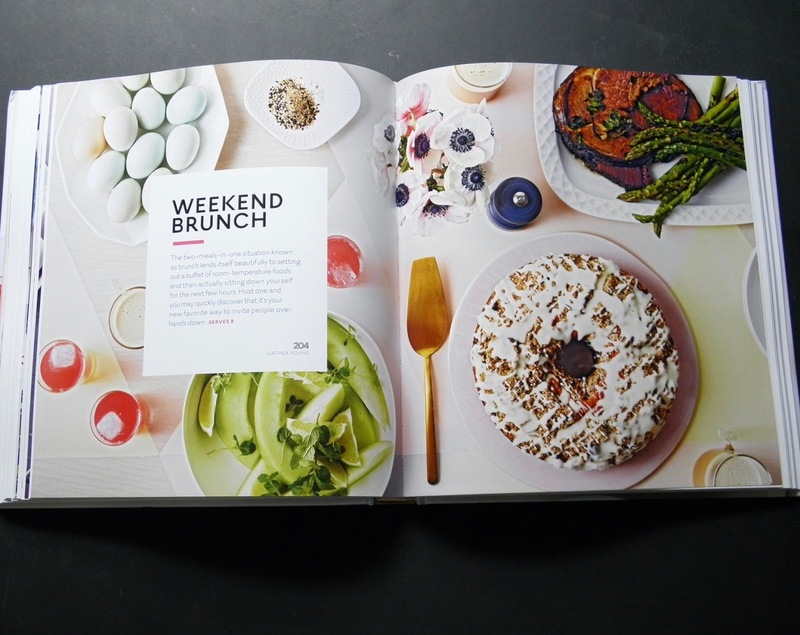 Included in this chapter is a thorough Thanksgiving Day dinner and a wonderful Holiday Cocktail party menu. I could go on and on about Martha's Newlywed Kitchen, but I'll leave the rest for you to discover. Newlywed Kitchen is out November 7th, so don't miss the opportunity to order a copy of this book as soon as possible. It will be the perfect addition to any wedding registry, a great gift this holiday season for any couple, and it will fit in nicely in your own kitchen library. Think of it as your go-to cookbook when it's just the two of you and you want something delicious for dinner. You're going to love this book!! Can’t wait, David! Thanks for the preview!